By squandering a 2-0 lead against Manchester United last week, Manchester United simply delayed the inevitable. We know they will be champions, it's just a matter of when. Will it be this weekend as they visit Tottenham Hotspur? Well, the Citizens were the last team to beat Spurs in that 4-1 game all the way back in December. More of the same this week? 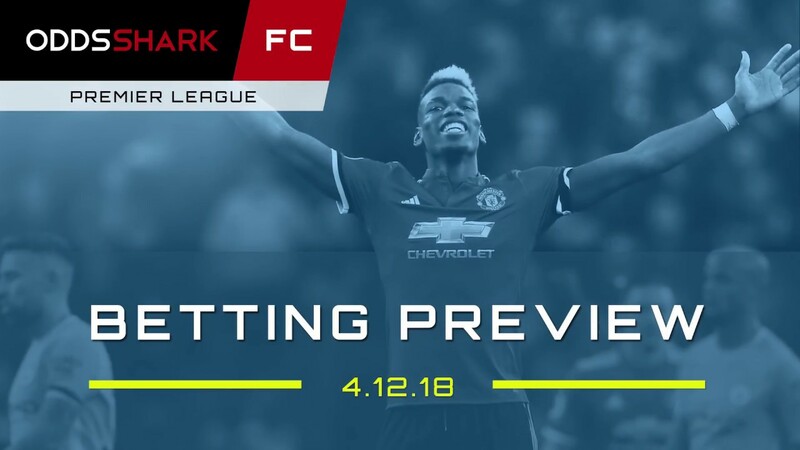 Andrew Avery and Rob Trites take a look at the betting odds on this week's Premier League board and make free betting picks for all 10 games. You'll want to watch before making your wagers.